Knowing the settlement range for your case gives you a goal. Our experienced injury and disability attorneys will help you reach that goal. Practice Area Summary: We have made it easier than ever for you to read more about your particular type of case. Some law firm websites provide very little information about each type of claim to make sure you don’t try to handle the claim yourself. Our approach is to provide you with as much information as possible about personal injury, wrongful death, workers’ compensation, and Social Security Disability so you will know that we are experts, and so you will know that you need help with these complicated claims. 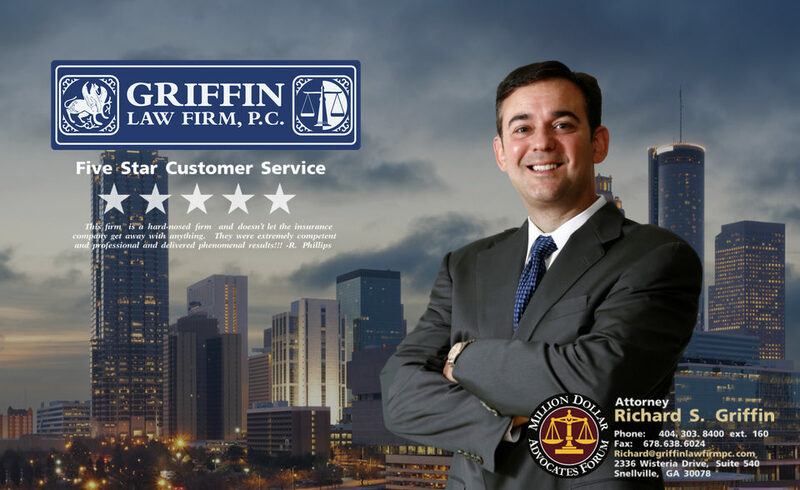 Legal Appearances: Attorney Richard Griffin has been featured as the injury expert on many television shows over the years. He know is the co-host and legal expert of the lawyer talk show called Pain Law. Links to episodes can be found on this site as well. Police Report Request Form: The Griffin Law Firm is here to help. One of the first important steps in investigating and evaluating a personal injury case is to get the police report. Our website now provides a Police Report Request Form that you can use to authorize us to retrieve your police report for you for free. We offer this service to any potential client that has a valid personal injury claim that we wish to review.